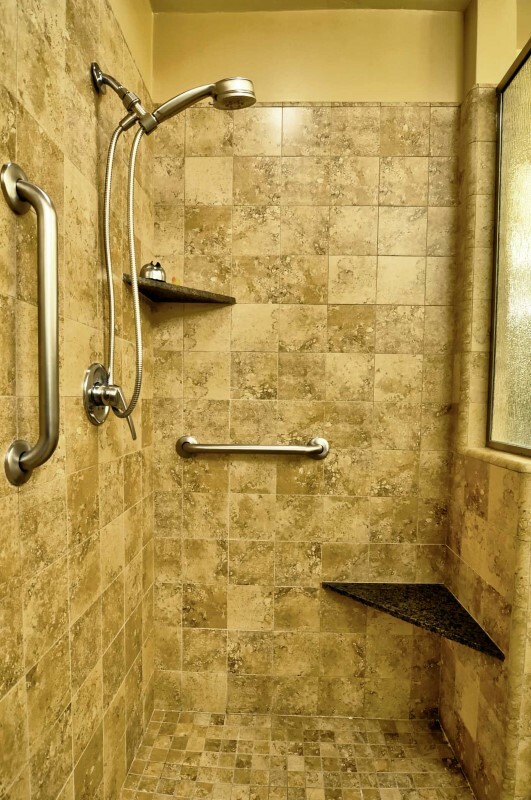 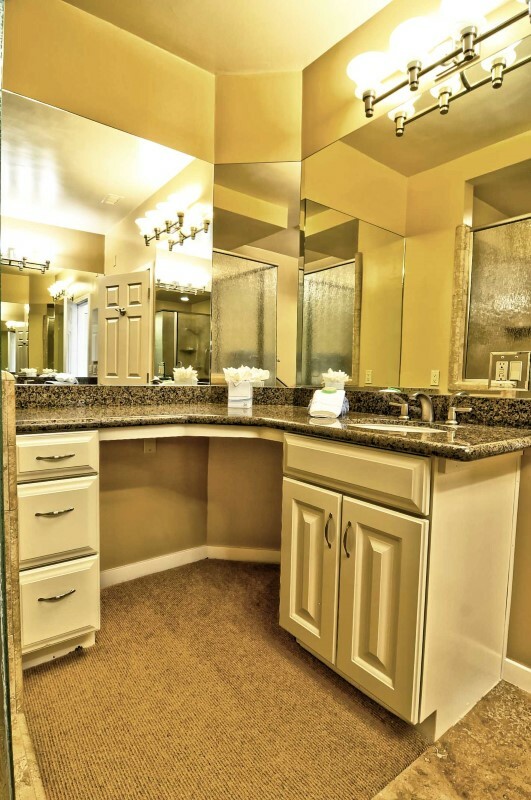 Monthly utilities over $400 are the responsibility of the guest. 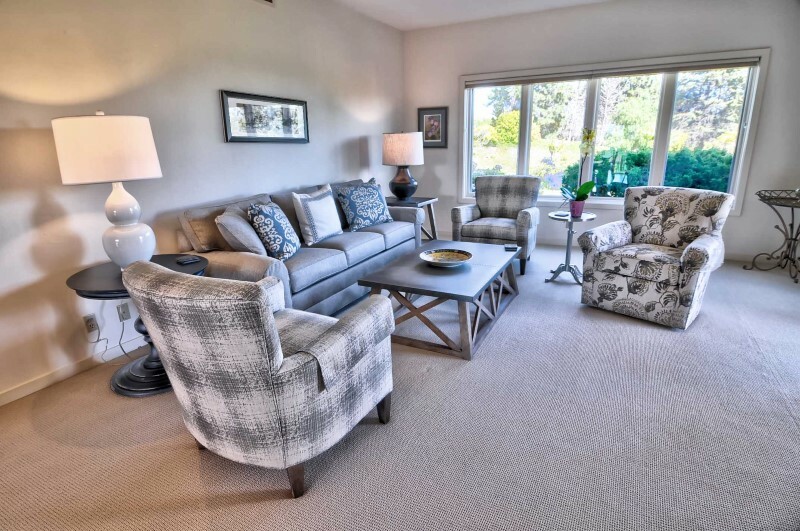 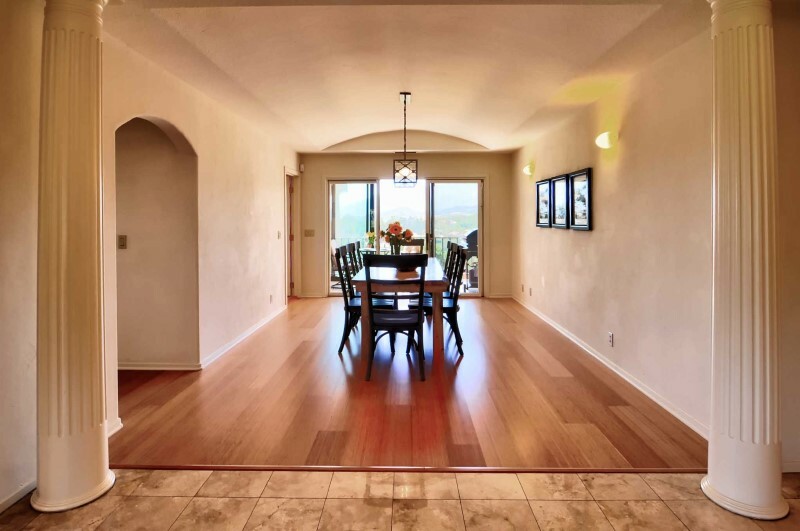 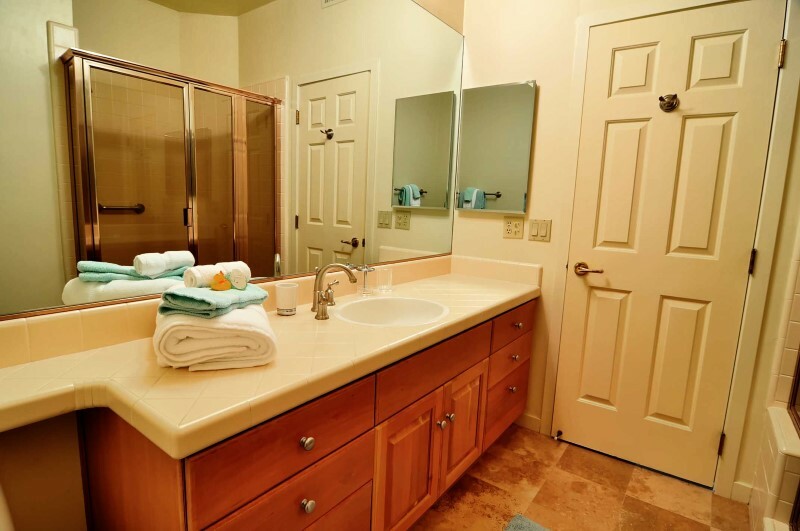 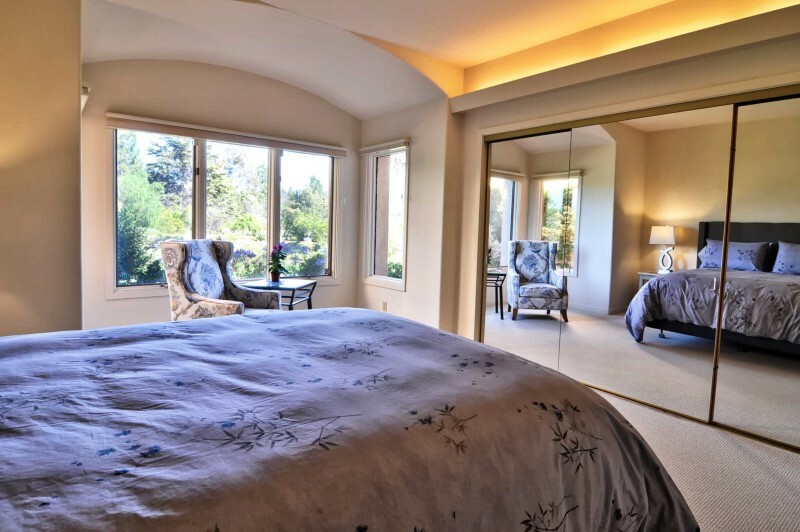 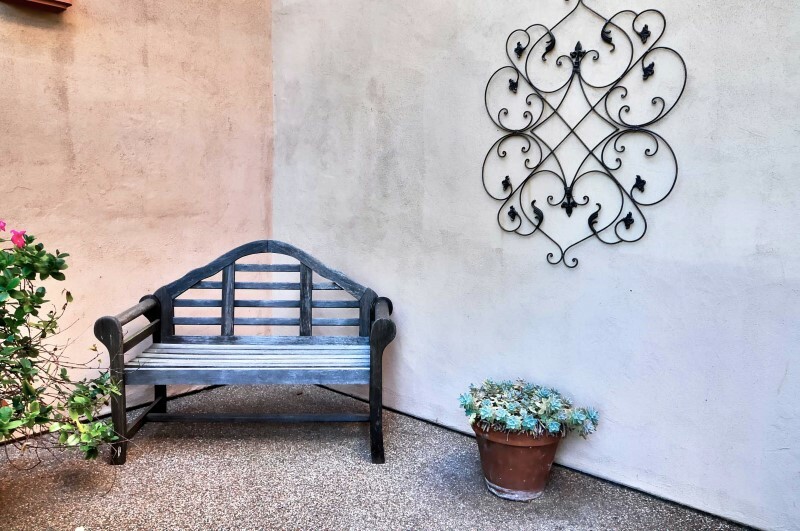 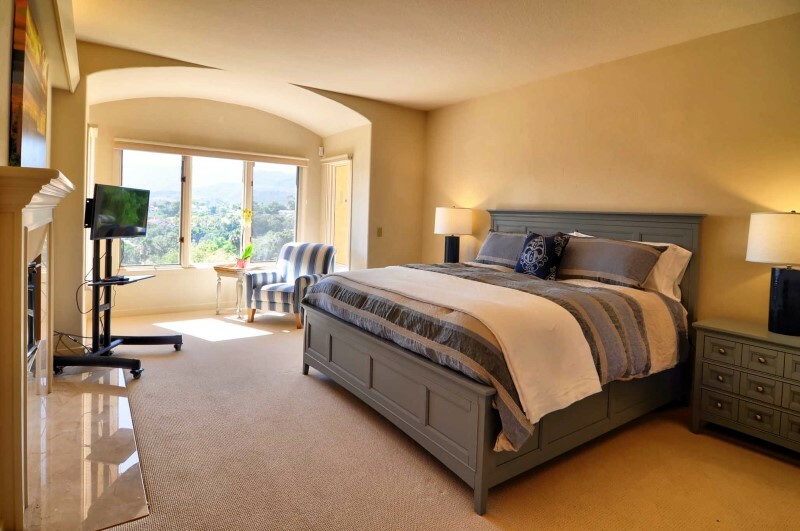 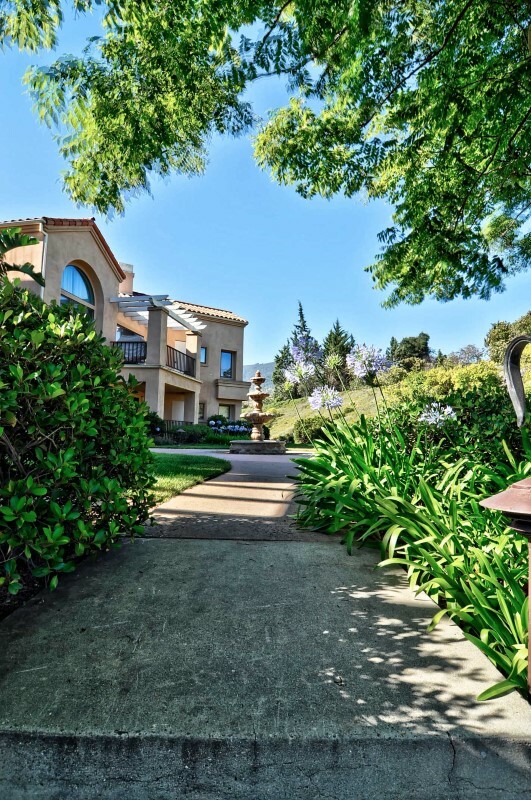 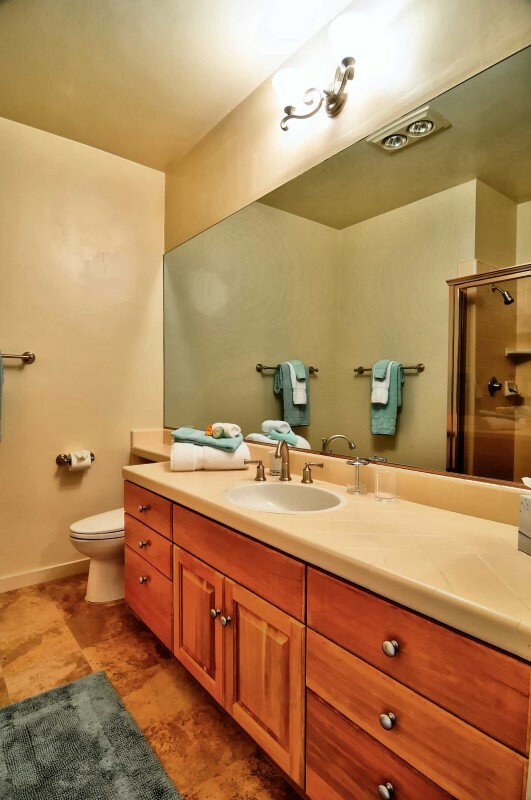 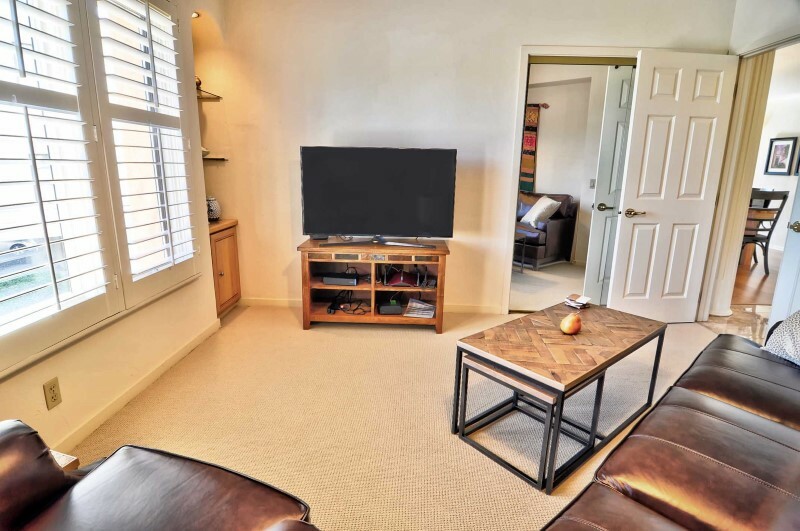 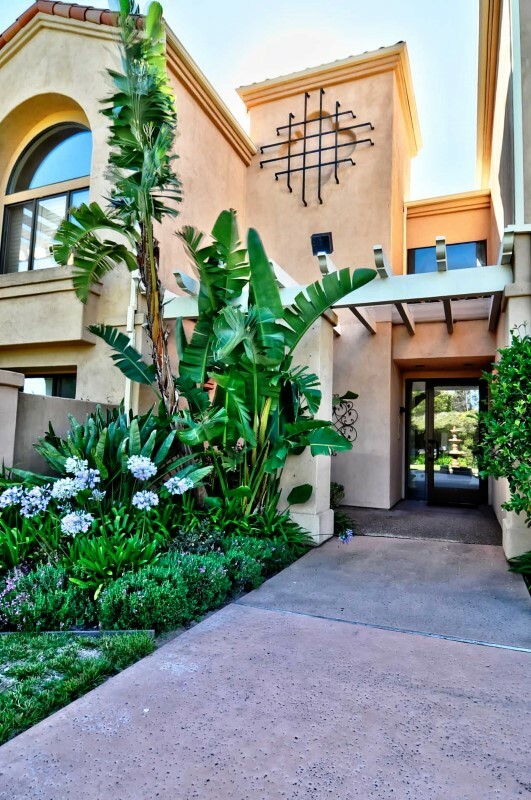 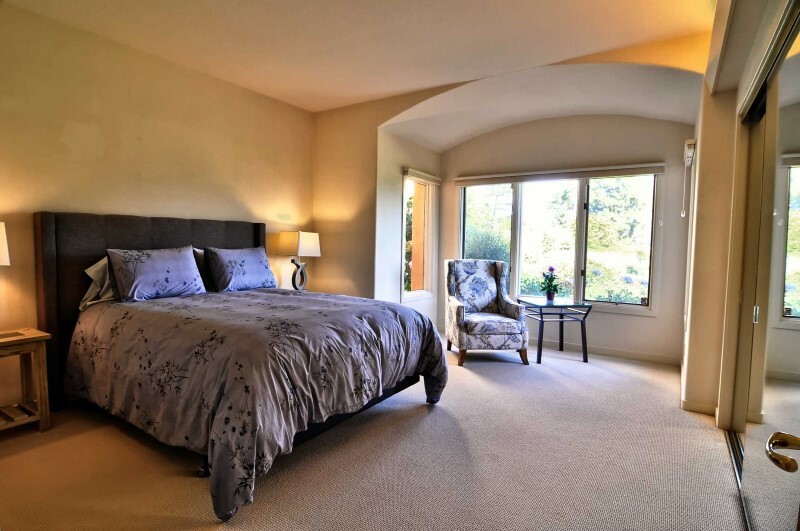 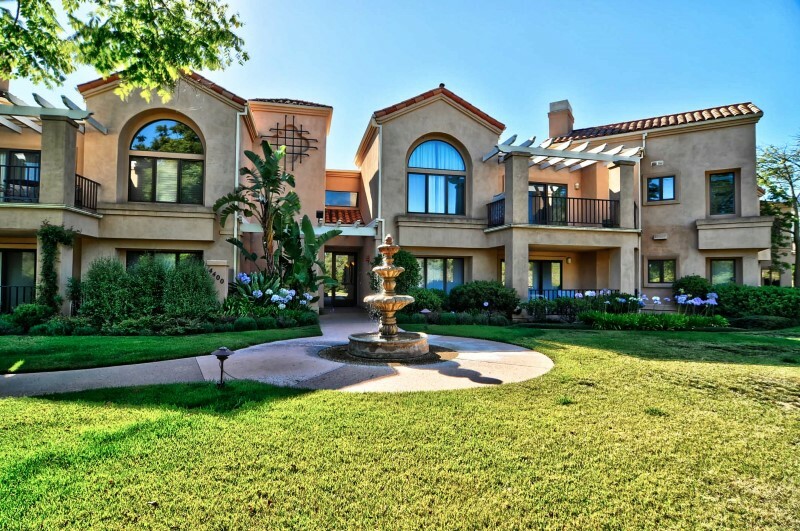 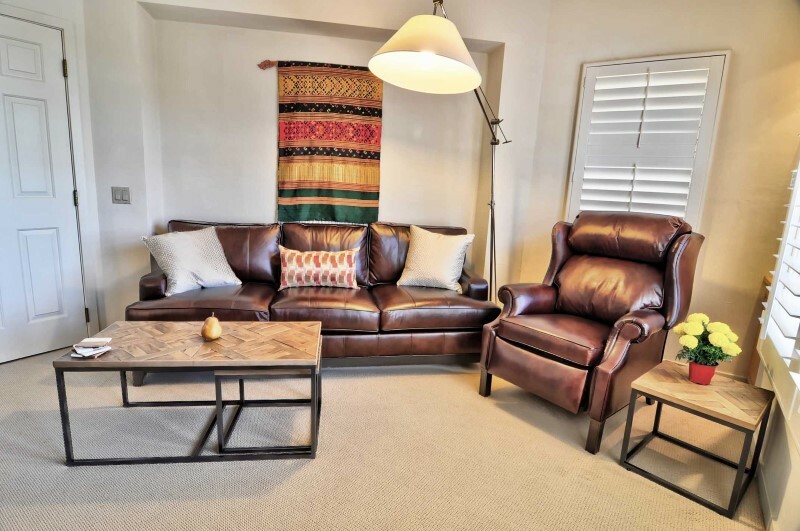 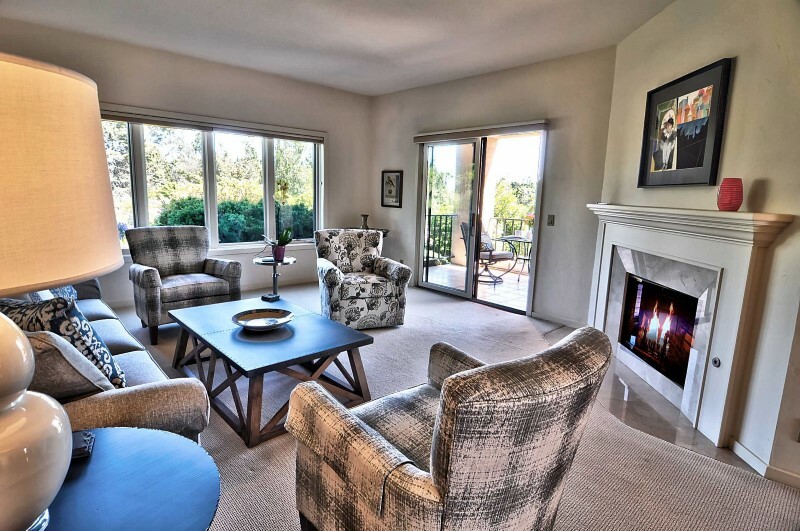 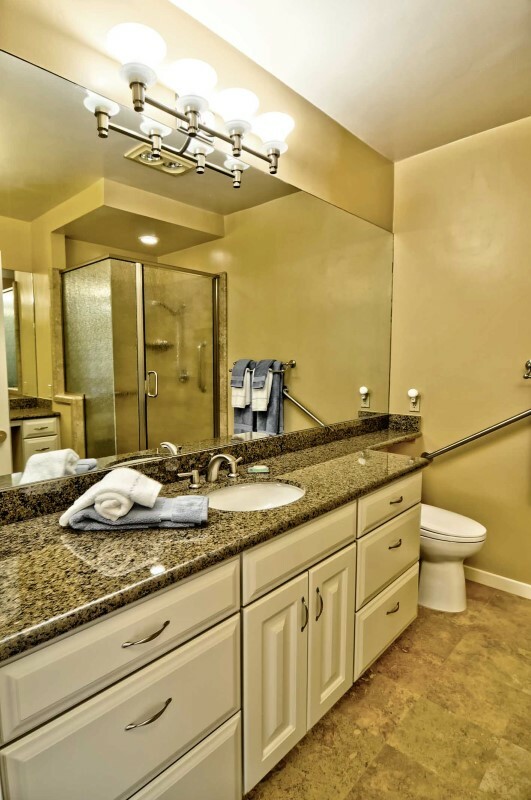 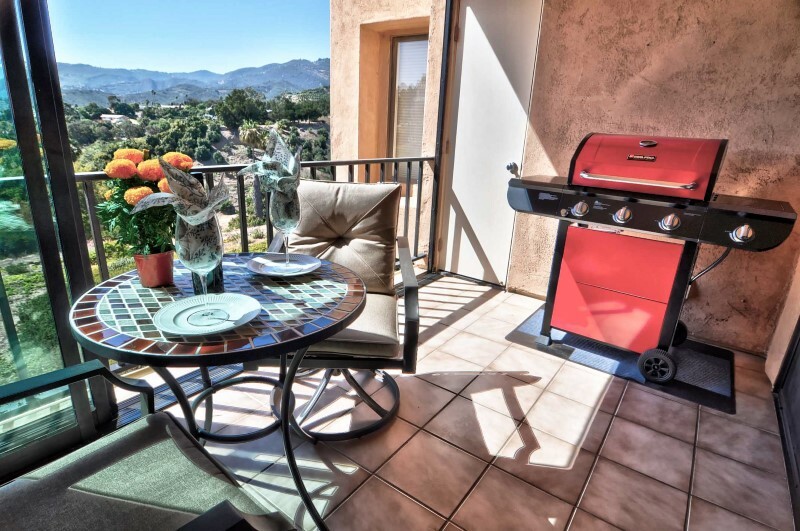 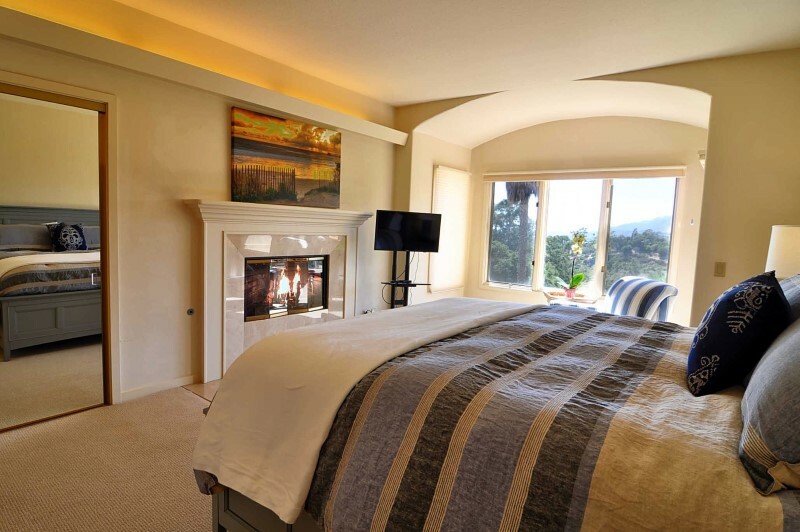 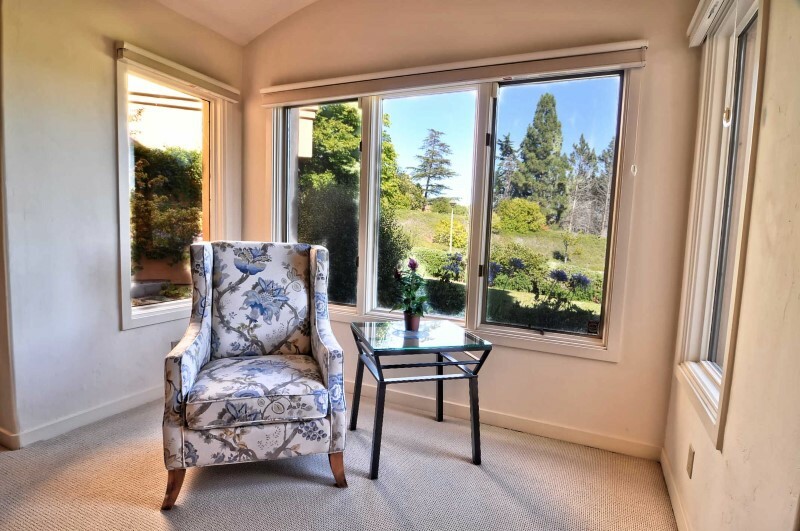 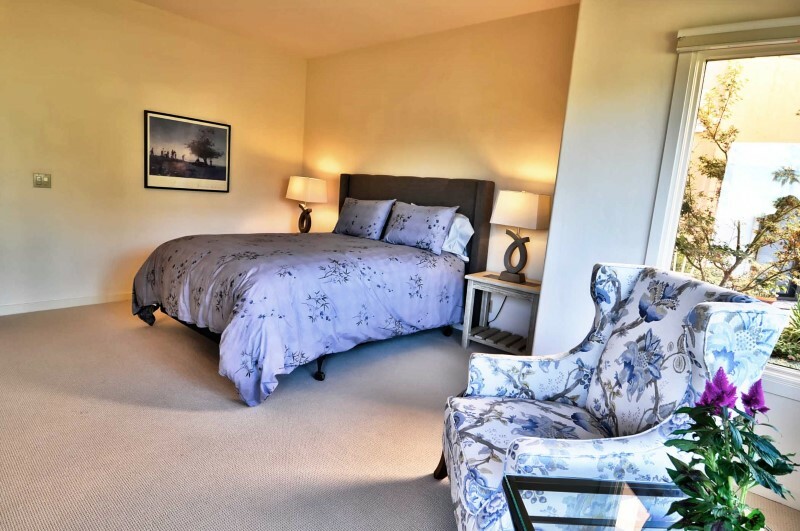 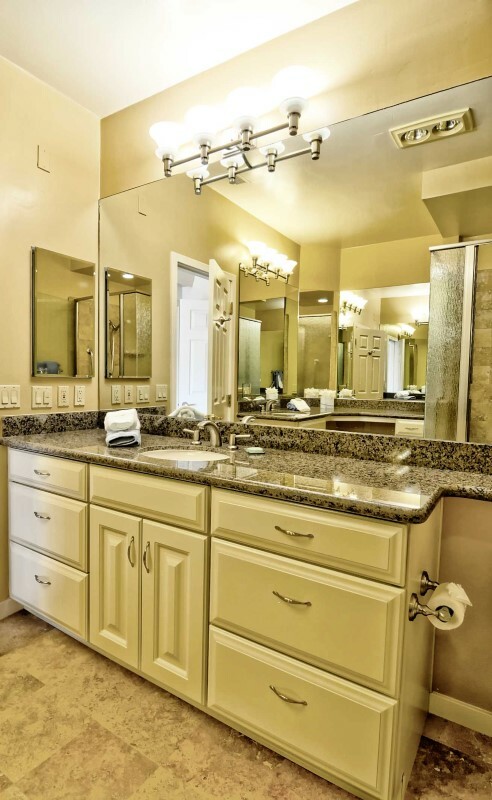 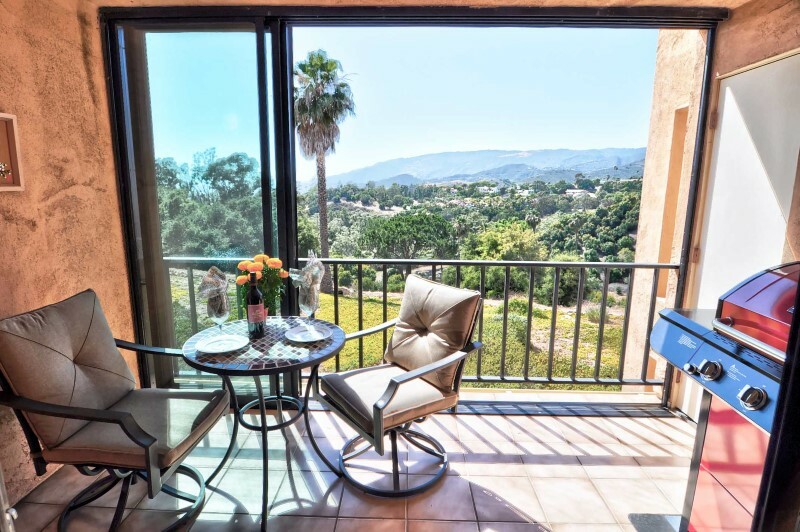 Stunning condo located in the picturesque foothills of beautiful Santa Barbara. 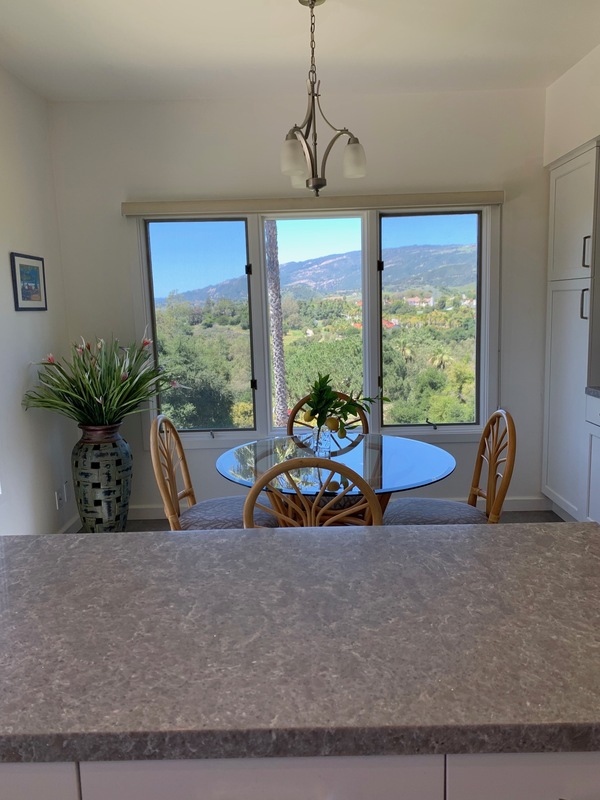 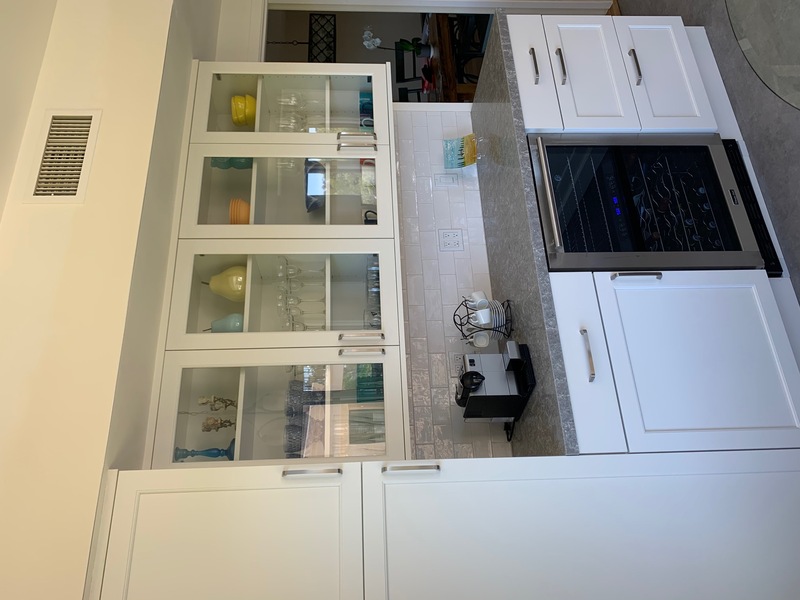 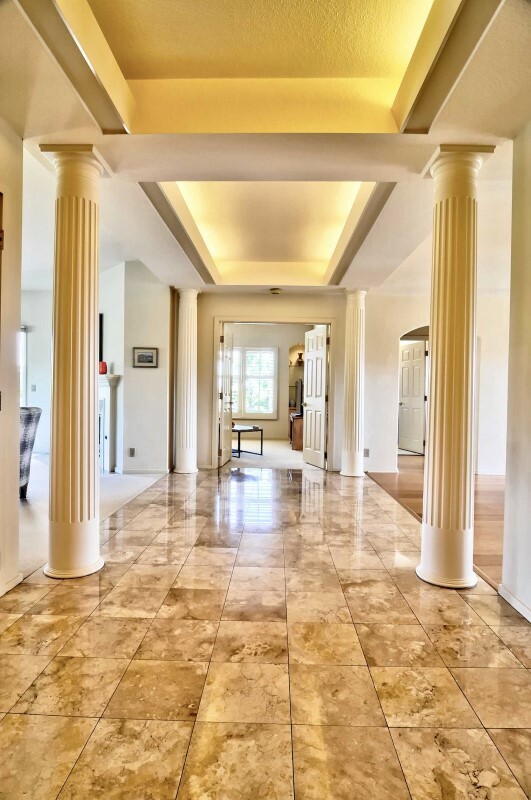 Featuring 2 bedrooms and 2 baths, the property is situated on 29 acres of expansive green areas and preserve and enjoys access to top of the line amenities including a pool, hot tub, two tennis courts, work out room, orchard and walking trails. 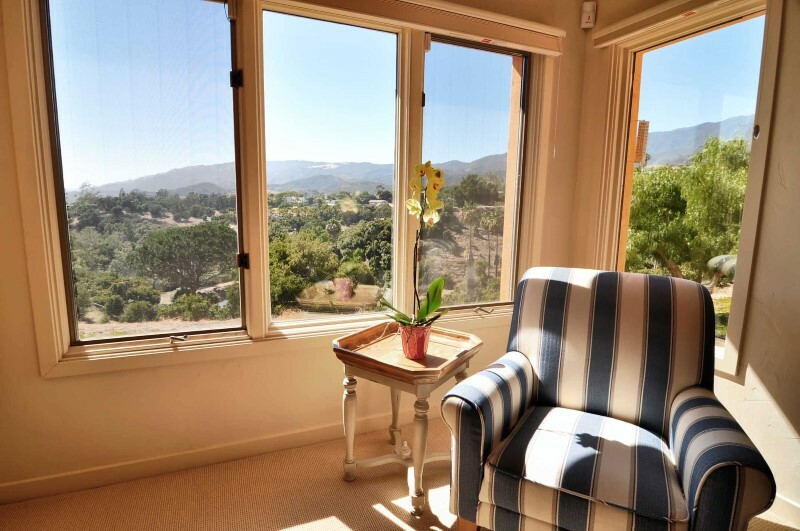 Located near Highway 154, the Santa Ynez Valley is a 25 minute drive through the spectacular San Marcos Pass. 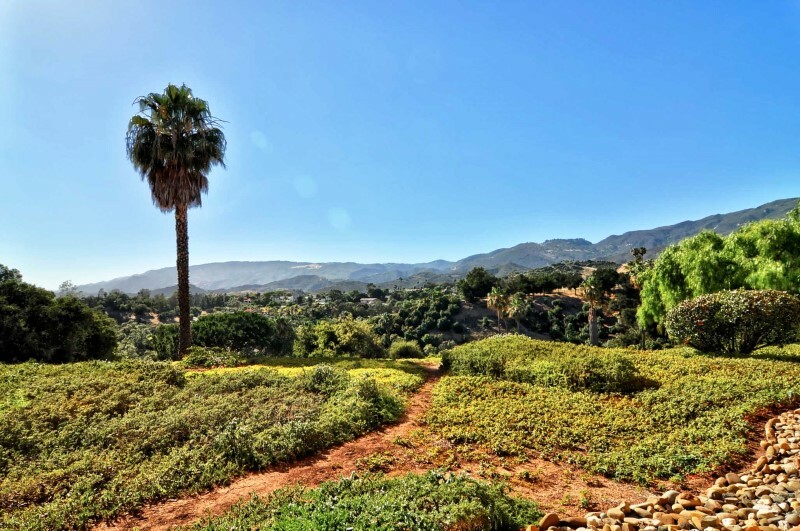 Hiking trails, wine tasting, restaurants, and sightseeing are only a few of the activities available in this rich valley. 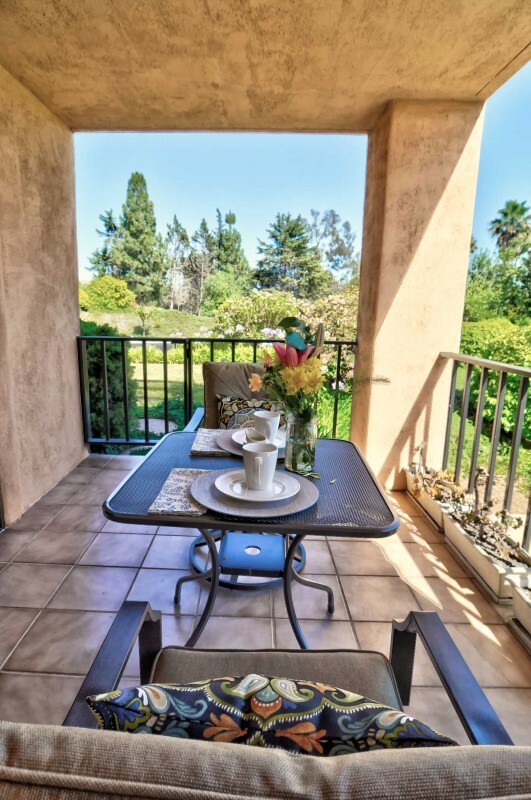 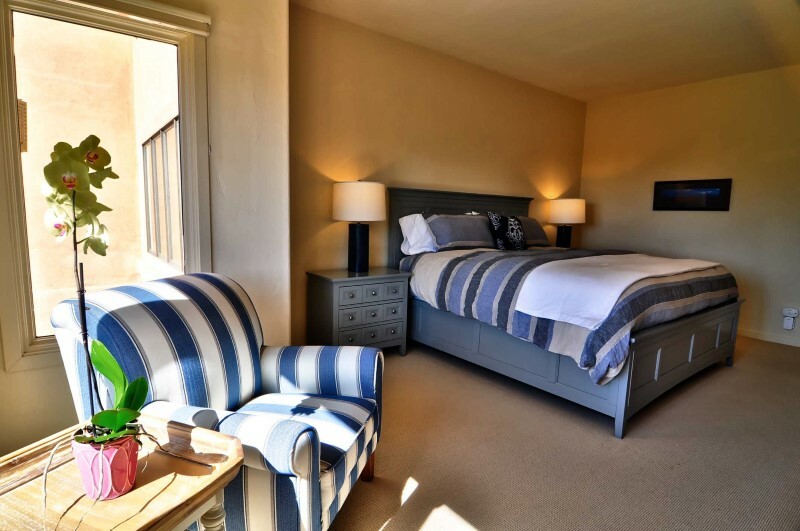 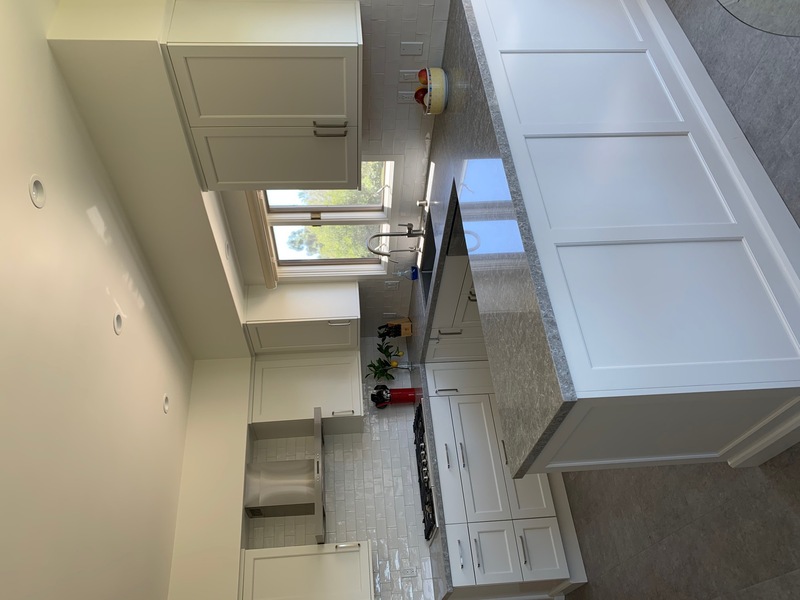 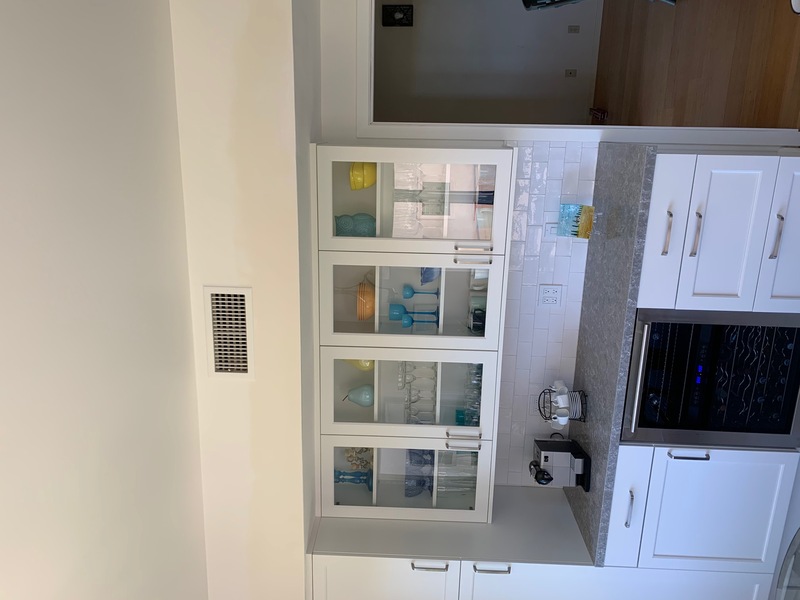 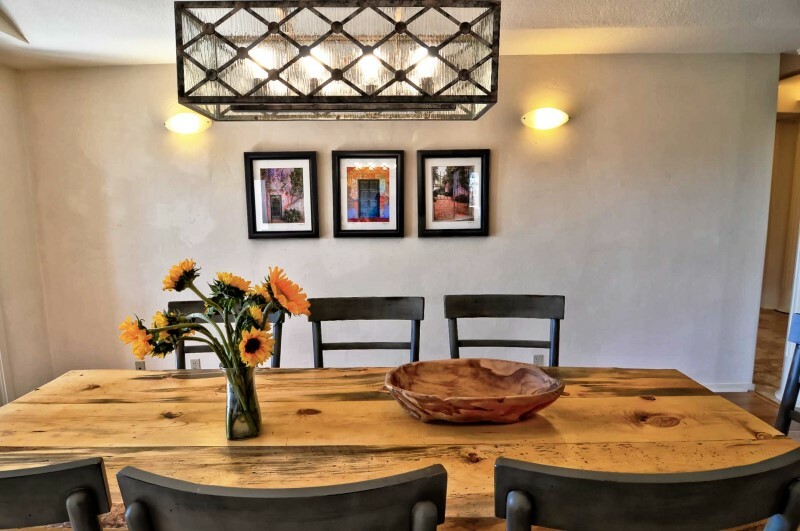 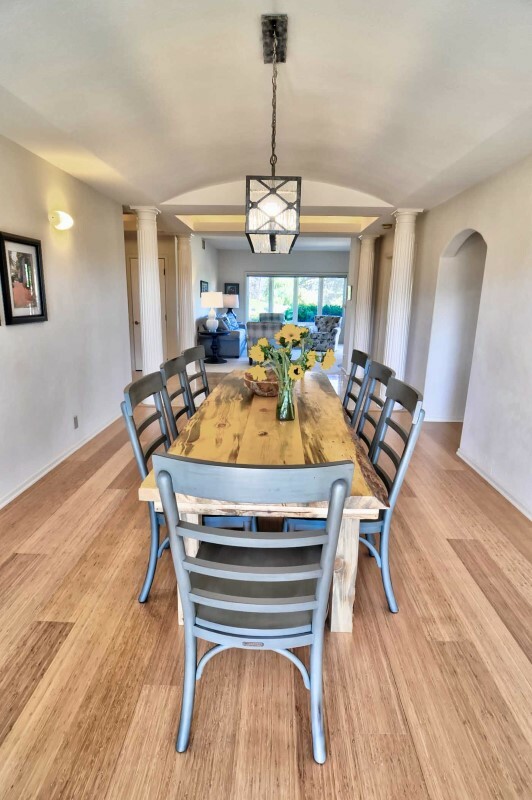 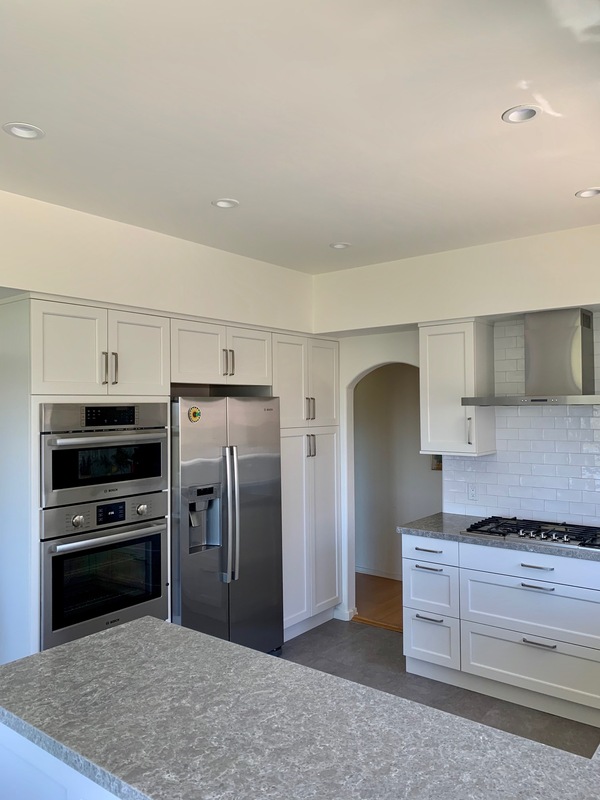 A short 15 minutes away and you are arrive at Hendry's beach, State Street and downtown Santa Barbara either through the beautiful city streets or south on Highway 101.